-(WTHC) is the biggest, richest, most competitive wild turkey hunting tournament in the world! WTHC competitors include some of the best professional and amateur wild turkey hunters in the woods as well as music, film, television and sports celebrities. If you are looking for the hunting gear reviews be sure to check them out. 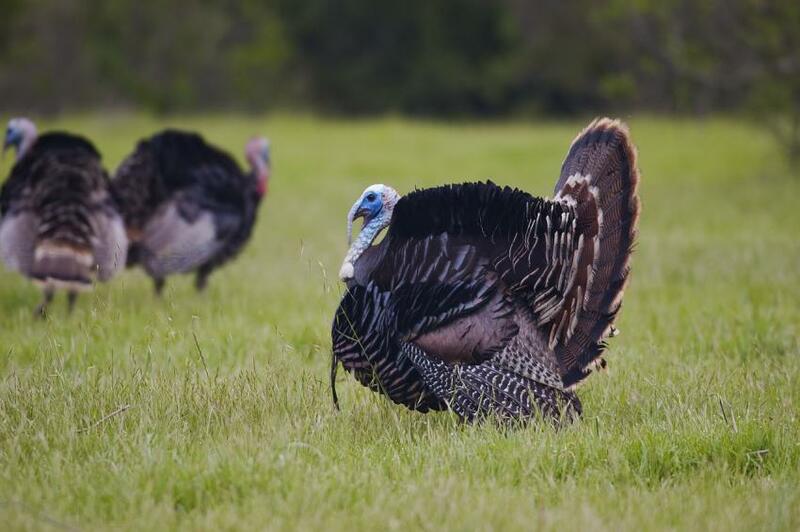 The WTHC is a four day event that takes place at Wicked Outfitters in La Cygne, Kansas (60 miles south of Kansas City) starting on opening day of the Kansas state adult spring wild turkey season in the second week of April. WTHC registered three (3) man teams engage in three days of competitive wild turkey hunting, vying for over $50,000 in cash and prizes and the chance to become World Turkey Hunting Champion. The WTHC is limited to the first 50 teams who accept the challenge and pay the $5,000 entry fee. Teams draw their assigned farm/land parcel (300-400 acres average) at random and complete their pre-competition scouting (no weapon). The contestants hunt the next three (3) days, attempting to harvest up to four (4) adult tom wild turkeys. All hunts must be captured on uncut video footage revealing the “kill shot” and the particular shooter. The team with the highest combined score (NWTF scoring system) plus Bonus Points at the end of the WTHC competition is declared World Turkey Hunting Champion! World Turkey Hunting Champions receives $25,000 plus World Turkey Hunting Championship rings, Championship trophy, Mossberg guns, and thousands of dollars in additional prizes in their WTHC Premium Prize Package. 2nd place receives $10,000 and a WTHC Premium Prize Package. 3rd place receives $1,500 and a WTHC Premium Prize Package. 4th-10th place receive a WTHC Prize Pack. WTHC Premium Prizes are also awarded for Biggest Bird, First Bird and Best Video. Additional prizes awarded for Best Team Name, Best Team Spirit, Worst Shot, and the Flextone “Funky Chicken” award for the dinkiest, funkiest, sorriest bird harvested during the WTHC competition! DO YOU HAVE WHAT IT TAKES TO BE THE WORLD TURKEY HUNTING CHAMPION? REGISTER YOUR TEAM TODAY!! !